rom candles to PJ’s topping our Christmas gift wish lists, some of our team share what they would like to find under the tree on Christmas day. 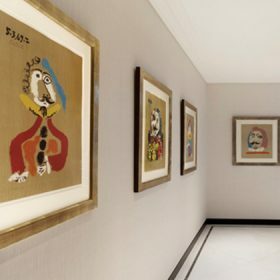 Read on for some stylish gift inspiration. 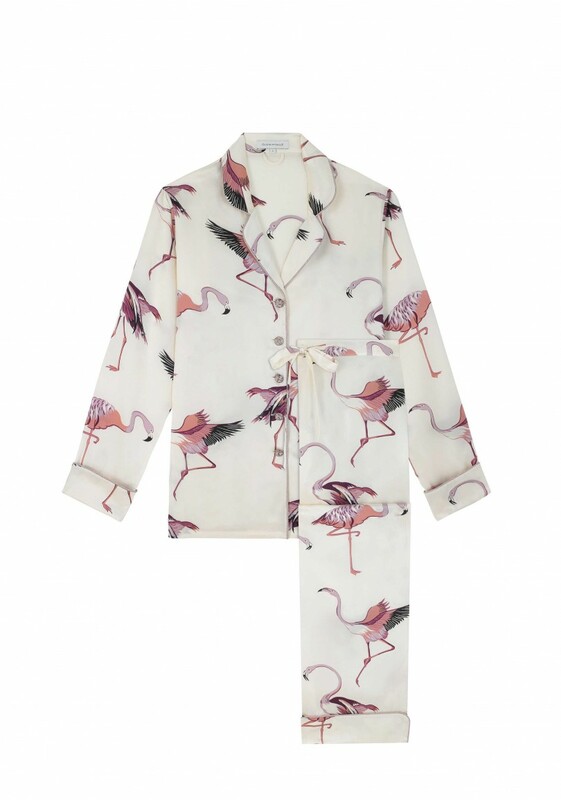 I would love to wake up to find a lovely pair of these Lila Peregrine silk pyjamas by Olivia von Halle under my tree…. 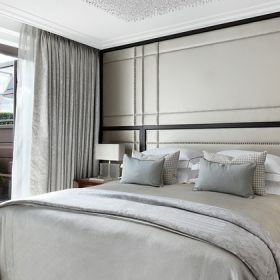 perfect for putting on to lounge around in after indulging in all the festive food & celebrations! I love my candles and always have them burning when I’m at home as it makes the house seem cosy, especially at Christmas. 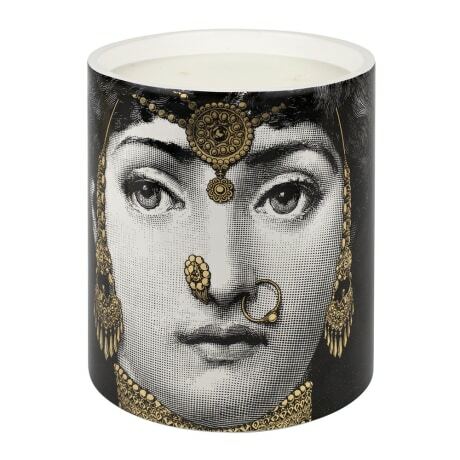 Fornasetti is my favourite, and this year I would love their L’Éclaireuse candle, with its woody, spicy, aromatic scent, although it’s almost too pretty to burn! 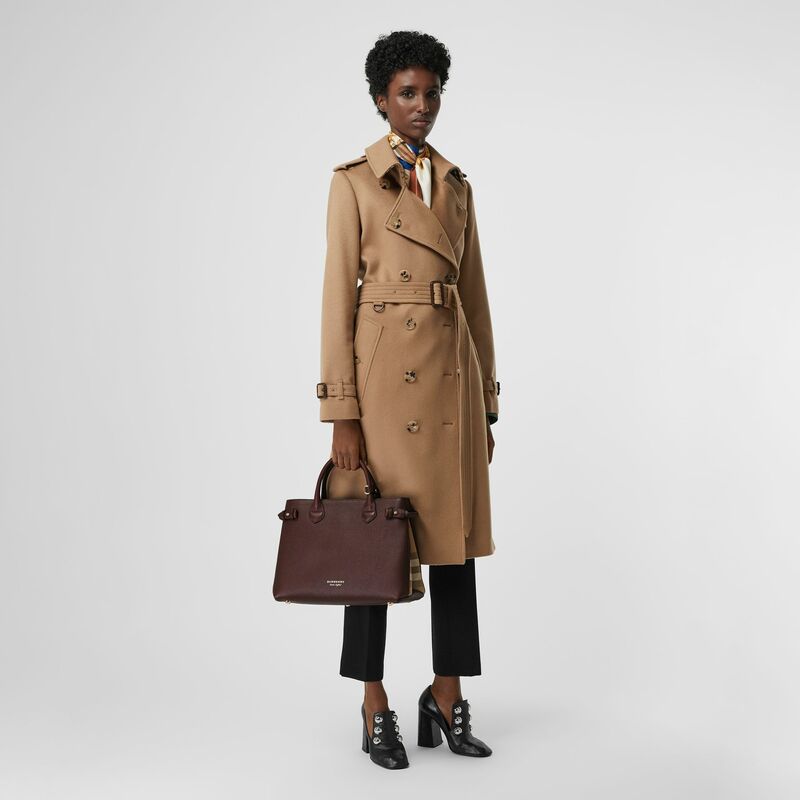 This Burberry Banner Tote bag in mahogany is the perfect autumn/winter accessory for me and just the right size; it’s functional and sophisticated for everyday use. I really love the subtle display of the Burberry house check on the side. There is nothing better than lighting candles on a cold winter’s night to help feel more ‘Hygge’ (as the Danish call it) or cosy and warm. 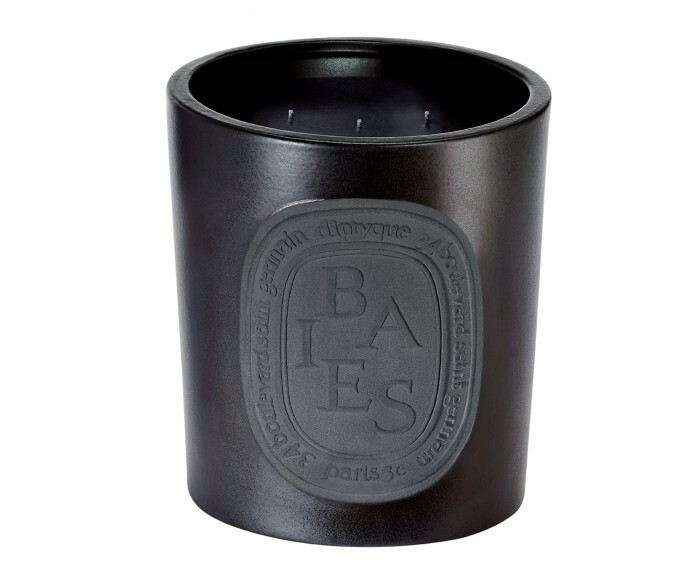 I love the scent of this Baies candle from Diptyque as I don’t like anything too floral, sweet, or woody, so this is perfect for me. It has more of a fresh smell, which I love. I adore the large size of this particular candle, as I know it will last a long time and it can also be used outdoors as well as indoors. 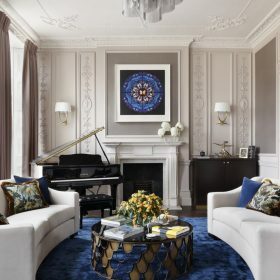 I also like the simple design of the candle, which I know would be a great accessory for any room in the house. I would love the Dyson AirWrap Styler for Christmas this year as it’s always a chore blow drying and styling my hair. 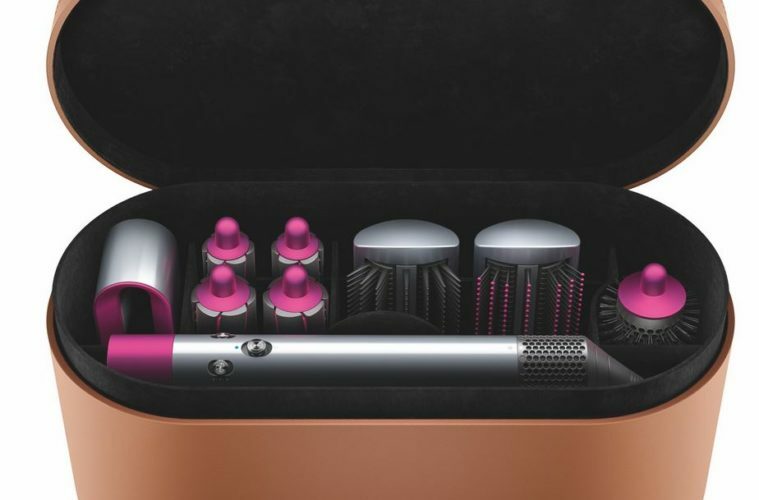 This beauty comes with every attachment you could possibly need and the idea is that the air flow mimics a hair stylist’s blow-drying technique, directing air down the hair and creating the style, relying on air rather than extreme heat to set the style. It sounds too good to be true! 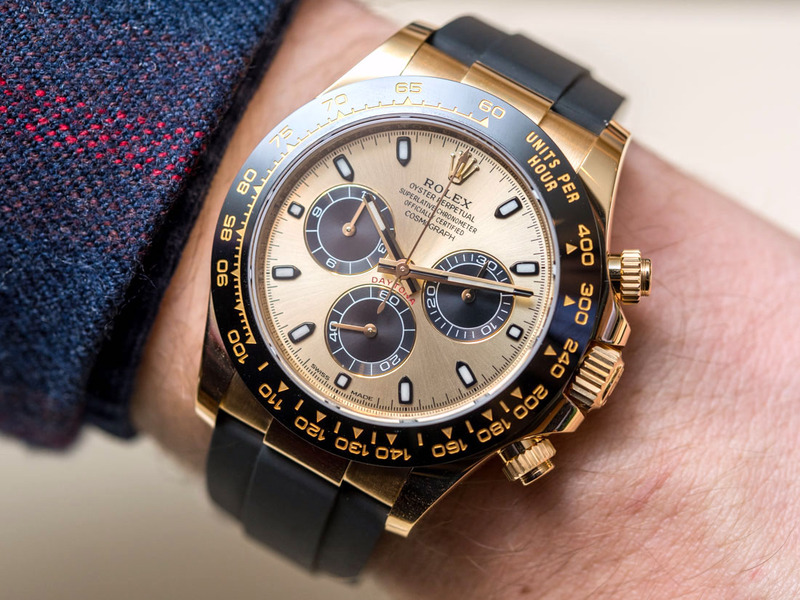 I’m still wishing for a Rolex Cosmograph Datona under the tree this Christmas…. i didn’t get it last year! Watches are a passion of mine and I think this is a beautiful classic watch that will still look as good in ten years as it does now. I love the colour combination of champagne, black & gold and it can be used for everyday luxury as it has a rubber strap.